MORE than 10,000 badgers have been culled in recent months, Government statistics have revealed. The wide ranging cull of badgers in the battle against bovine TB has been hailed a success by Government and farming groups, and Defra Secretary Andrea Leadsom reiterated her determination to see the culls continue as part of the 25 year bovine TB eradication strategy. Addressing the House of Commons, Mrs Leadsom said the Government was determined to take strong action where the disease was rife. She said: "The strategy continues to deliver results. Next year we will apply for officially TB free status in the low risk area of the country where there is no significant TB in wildlife. This will boost trade opportunities and mean some herds require less regular TB testing, reducing costs for farmers and taxpayers. "Bovine TB remains the greatest animal health threat to the UK. Dealing with the disease is costing the taxpayer over £100 million each year. Last year alone over 28,000 cattle had to be slaughtered in England to control the disease, causing devastation and distress for hard-working farmers and rural communities." She added: "This year, seven new and three existing licensed badger control operations were delivered by local farmers and landowners in parts of Somerset, Herefordshire, Gloucestershire, Cornwall, Devon and Dorset. 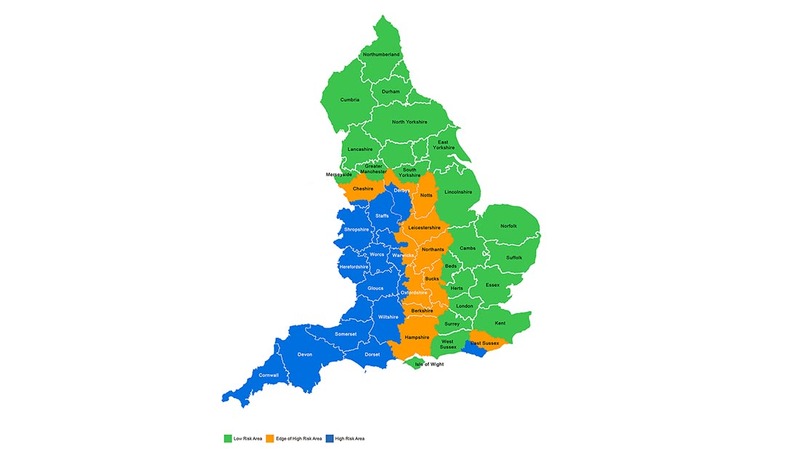 These areas comprise ten per cent of the high risk area, and all achieved successful outcomes. "As part of our 25 year bovine TB eradication strategy I want to see further expansion of operations in the coming years. This is in line with the UK Chief Veterinary Officer’s advice on what is needed to realise and maintain disease control benefits at regional level. "I have also today published a consultation on the next steps in areas that have completed the first four years of badger control. I am proposing to allow continued, strictly licensed, activity to stabilise the population at the reduced level. This will ensure the disease reduction benefits in cattle are prolonged for many years to come." 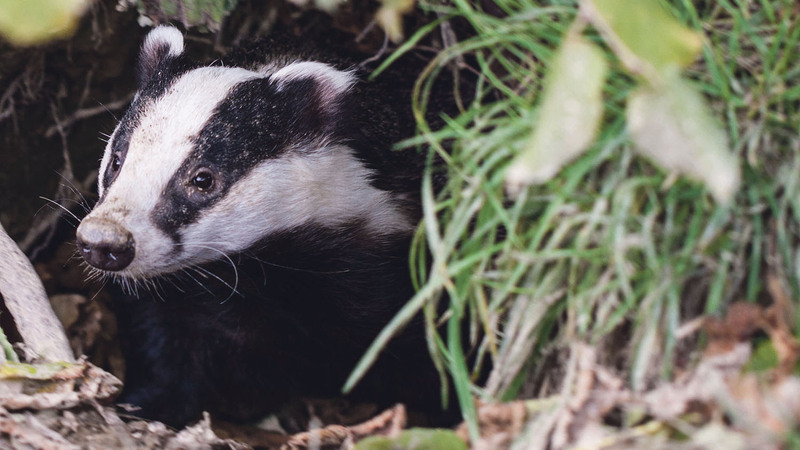 The Government said the results from 2016 'indicated that all ten badger control companies have delivered the level of badger removal required to be confident of disease control benefits and that the operations were carried out to a high standard of public safety'. But it did note that with a current shortage of the BCG vaccine globally, vaccination of badgers in the edge areas would not resume before 2018. CLA director of policy and advice Christopher Price welcomed the proposed roll out of the cull. NFU president Meurig Raymond said: “The news that more than half of England could have Officially TB-Free status two years ahead of the Government’s original timetable will be a welcome boost for beef and dairy farmers in those areas. “Gaining this status for the north and east of England ahead of schedule shows that the Government’s comprehensive 25-year strategy is having an impact. 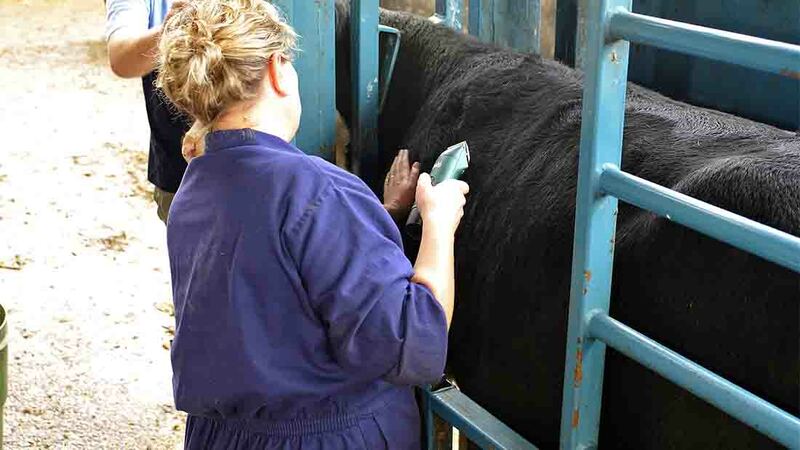 If we are to achieve what everybody ultimately wants – a TB free England – it is vital that all elements of this strategy are implemented in full in the areas of the country where they will have most impact." The results, however, were once again blasted by those opposed to the cull. Claire Bass, director for Humane Society International/UK, said: “Nearly 11,000 badgers have been shot in England since September this year, a staggering 14,829 badgers overall since the start of the culls, a shocking and grim death toll for this supposedly protected species. There is no evidence that shooting badgers reduces TB in cattle, in fact the vast majority of scientists agree that this approach actually increases the risk of spreading the disease."